When it comes to the abuse of prescription medications, many brand names, generic names, and street names are used interchangeably for different drugs. For example, any prescription stimulant pill might be referred to as an upper or a pep pill. However, different drugs do cause different effects, and understanding which drugs are which can allow you to help someone in need or protect yourself from using a harmful substance. There is a good deal of confusion about the difference between dextroamphetamine and Adderall. Many people think of them to be the same drug, but this is untrue, as there are many differences between the two. According to the NLM, “Dextroamphetamine is in a class of medications called central nervous system stimulants,” and it is “used as part of a treatment program to control symptoms of attention deficit hyperactivity disorder” or ADHD. Dextroamphetamine can also be used to treat narcolepsy. Dextroamphetamine is used to treat ADHD. Like many other prescription stimulants, dextroamphetamine is abused by those who are hoping to stay awake and alert (in many cases, college students using the drug as an academic performance enhancer), lose weight, or simply get high. Dextroamphetamine can be dangerous if abused and may become habit-forming. Adderall is a brand name drug that is used to treat narcolepsy and ADHD. Adderall contains both the drug dextroamphetamine and amphetamine which are both stimulant medications. According to the NLM, the generic medication name for Adderall would be dextroamphetamine and amphetamine. Adderall is commonly abused (especially by college students) to cause certain focused and wakeful effects. As stated by SAMHSA, “An estimated 6.4 percent of full-time college students age 18 to 22 used Adderall nonmedically in the past year.” Because of this, even though Adderall abuse is still extremely popular in this age group, many individuals are beginning to understand the dangers of Adderall abuse. 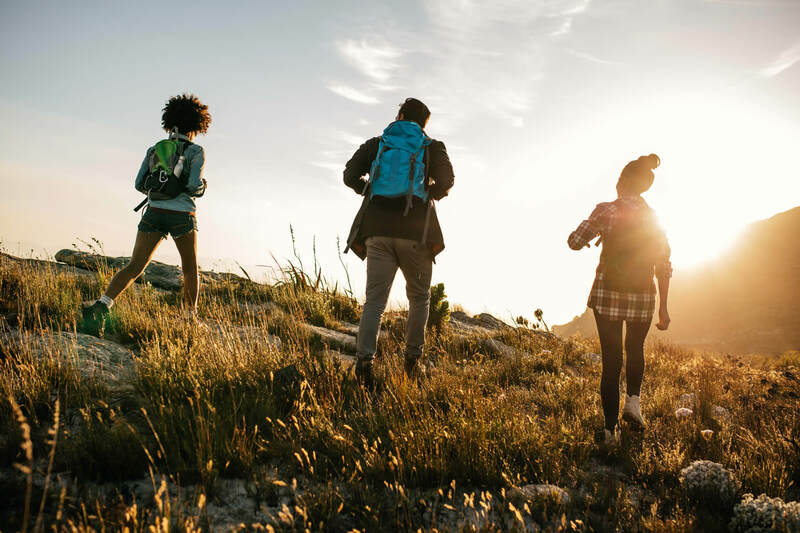 Despite that new awareness, however, Adderall is still the highest drug of abuse among 12th graders who were surveyed, behind only marijuana and amphetamines in general (NIDA). Yes. Many individuals who abuse stimulants tend to refer to any kind of prescription stimulant as speed or uppers. While dextroamphetamine alone and the combination of dextroamphetamine and amphetamine which make up Adderall have their own specific street names as well, there are other side effects, strengths, and issues that show how both drugs can differ from each other. Someone who is addicted to either dextroamphetamine or Adderall might abuse them interchangeably, but they would still likely notice a difference in the way each drug affects them. Understanding these differences is important, especially if someone you know is a stimulant abuser or if you take stimulants yourself (either by prescription or for recreational purposes). According to the FDA, “Today, nearly 8 in 10 prescriptions filled in the United States are for generic drugs.” Generics are less expensive which is why many people choose them over a brand name drug. Generics work “just as well” as brand name drugs, and they must pass many rigorous standards just as brand drugs do. Dextroamphetamine is the name of the drug that is used both on its own and in combination with amphetamine (as Adderall) to treat ADHD, narcolepsy, and sometimes other medical issues. Dextroamphetamine is a generic, and it is sometimes abused both alone and with other drugs. The most commonly prescribed brand name drug for dextroamphetamine alone is Dexedrine. Adderall is a brand name drug, and it is often more expensive than dextroamphetamine because of this. More people also recognize the name Adderall and what it is used for because of its brand name status. Technically, these two drugs both contain dextroamphetamine and act similarly, but this is one of the biggest differences between them. The second group of side effects that can be caused by Adderall are serious and an individual should call their doctor immediately if they experience them, as many are signs of an allergic reaction. 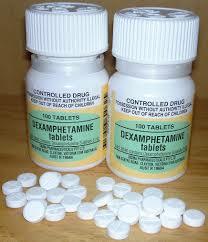 Dextroamphetamine alone may also cause abnormal movements, mood changes, and a possible unpleasant taste in the mouth. The first two are serious and a doctor should be consulted immediately while the second is not cause for alarm. Either way, dextroamphetamine and Adderall may cause different reactions. Someone may be able to use dextroamphetamine just fine but find that they are allergic to Adderall, that the side effects are too intense, or the drug is too strong for them. Because these two drugs are similar but not the same, a person may have a better reaction to one than the other. While Adderall is a better-known drug, many individuals may ask for it as a treatment for their ADHD while others may want to abuse it as a study aid or recreational drug. Most individuals will recognize Adderall first but also may be more knowledgable about its adverse effects, whereas dextroamphetamine’s effects may not be as well known to these same individuals. Dextroamphetamine has been known to have fewer adverse effects, but it can still cause many of the same problems as Adderall, especially when abused. Adderall is a somewhat stronger drug as well which means it might be more helpful for those experiencing ADHD while also causing more side effects. 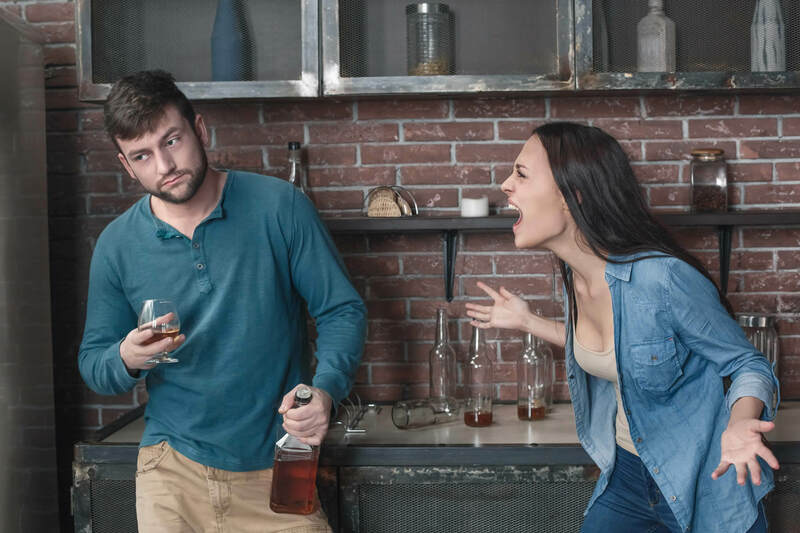 Adderall and dextroamphetamine may be abused interchangeably, but they are different drugs which can cause different effects for those who use and abuse them.